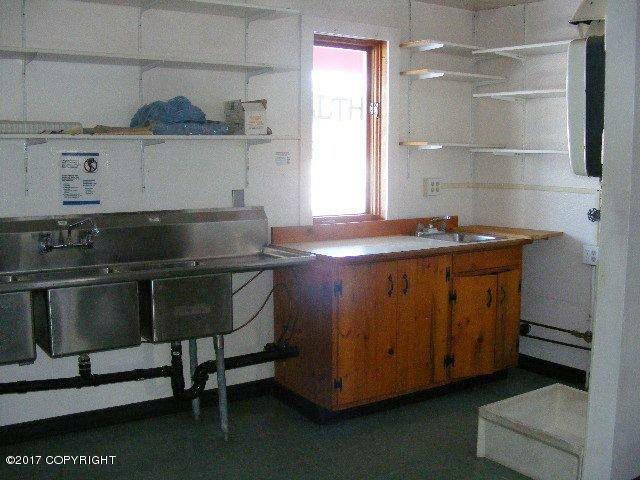 This charming and quaint building is FOR SALE! This is the perfect spot for a sandwich shop, beauty parlor, small retail store or anything else you might want to open in downtown Tok. Easy to get to, highway frontage for maximum visibility, and lots of parking. 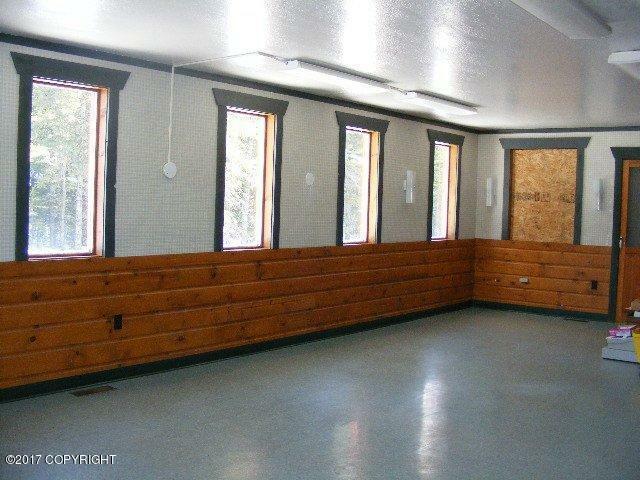 It has a DEC certified septic, very well insulated, commercial lighting and has a sink, private bath and storage.Live the Alaskan Dream! 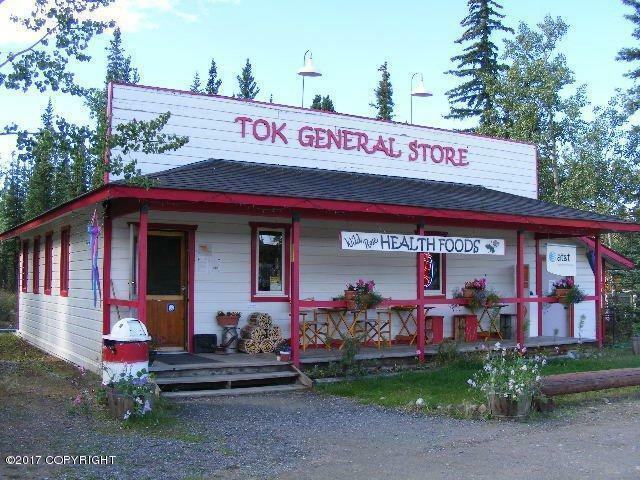 The charming and quaint Tok General Store is FOR SALE! This is a perfect opportunity for any type of retail business. 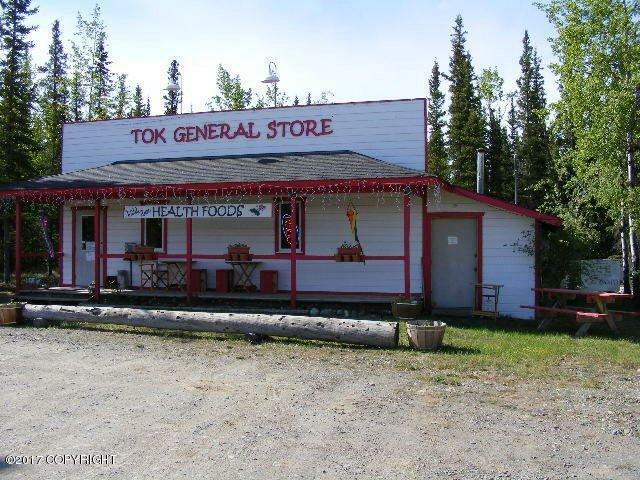 With over 100 feet of AK Hwy Frontage, this store is on the main highway in town and offers PRIME visibility! DEC certified septic, very well insulated, commercial lighting and sink, private bath, storage, buried fuel tank and indoor well included.